This topic contains 2 replies, has 2 voices, and was last updated by Zach Matthews Mar 17, 2016 at 7:54 am. What type of feathers are you using for the body of the fly? I assume those same type of feathers would work for a feather game-changer as well. 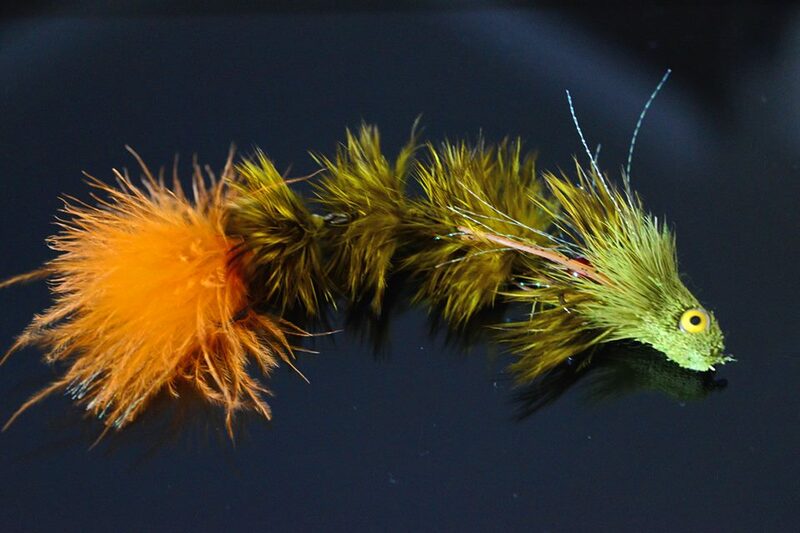 Those are American Hen Hackle by Whiting. I had to look long and hard and then special order them to get something that fuzzy.